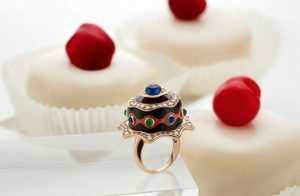 Bulgari’s latest high jewellery collection, Festa, has just journeyed to the Middle East and in exploring a wealth of coloured stones from emeralds and sapphires to rubies, the pieces salute joyous and energetic occasions, perfect for the season ahead. 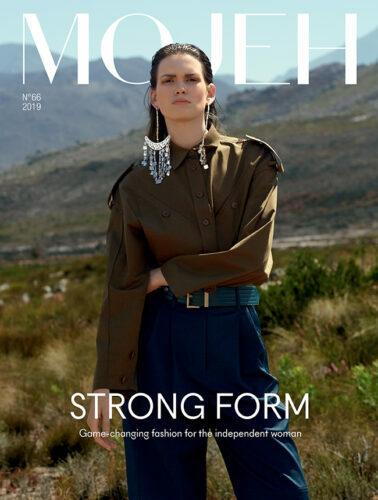 MOJEH speaks exclusively to Lucia Silvestri, the brand’s creative director of jewellery. Who is the Festa woman? She’s self-confident and full of life. Daring by nature. Her style is elegant but she’s not afraid to explore and push boundaries. What do you want her to discover about herself through Festa? I want her to be daring. 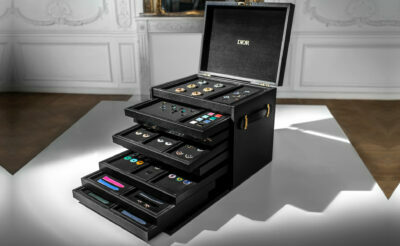 Our collections will always be soft and feminine, but the pieces can be explored and worn in a more audacious way. High jewellery doesn’t have to be solely for the red carpet, the Bulgari woman should wear and enjoy them at any point in her day. Well I loved the idea of a festival, one big party for everyone to attend. We took three different directions. The first being the Festa of a Princess, in which you see the more regal pieces with huge stones as centre pieces – these are inspired by the noble families of a historical Rome. Then there’s the childhood festa because I wanted to incorporate lots of fun, joyous motives but in a really elegant way such as balloons and cakes. 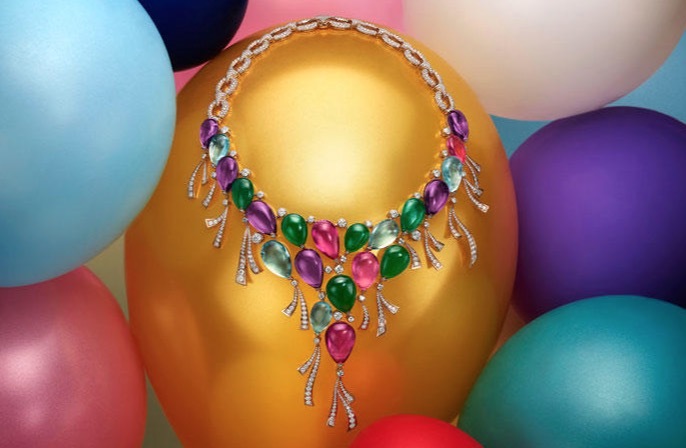 Finally the traditional festivities in which the north and south of Italy are well known for, celebrated through necklaces build from olive branches and magnificent grape vines as examples. Colour is key, what’s the main driving force behind it? The stones. 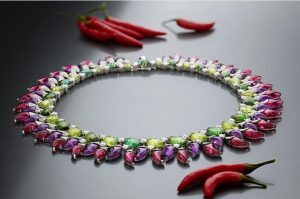 I have a love for gemstones and it’s a huge part of the Bulgari dna, Festa is truly an exploration and journey of that. I’m not afraid to mix different hues, the harmony is important. I’ll start with the gemstones and build the design around it. 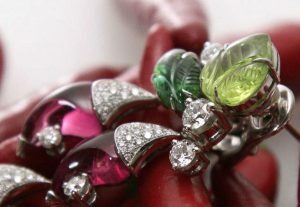 What makes a gemstone the right fit for the Bulgari woman? It’s not only its beauty, but also its personality and soul. I have to feel it and see something in its spirit. It’s something very intangible, more emotive. It’s a long process. When I see a stone that I feel is good for us I’ll acquire it and keep it aside until I’m ready to use it in the right collection. My first love will always be sapphires. I worked with them a lot at the start of my career and that was before I realised there was an entre spectrum of colours beyond blue. Once I discovered that rainbow of sapphires, it was one of the most exciting points in my career. See the brand’s holiday handbag selection here along with their recent collaboration with Nicholas Kirkwood here.